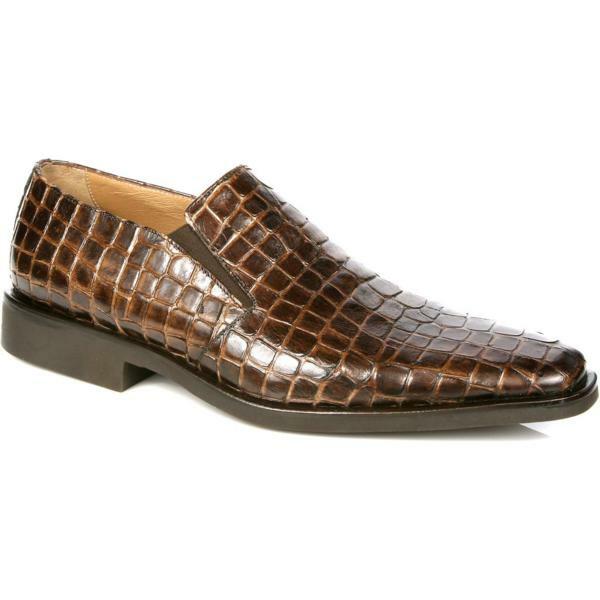 Crocodile print Italian calfskin loafers, featuring kidskin lining and double side gore. Features the Michael Toschi CarbonLite Ionet Suspension (CIS) system which is an insole/outsole integrated platform that provides an extremely stable and comfortable base for the foot while providing four special comfort response zones that are consistent with the natural 'gait' of a man's walk. Handmade in Italy with foot technology only found in Michael Toschi shoes. 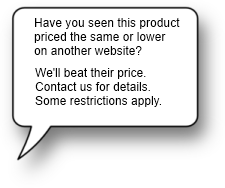 This shoe features a removable insole.